Rainy days are here again and there’s no better companion for a chilling raining afternoon but coffee. 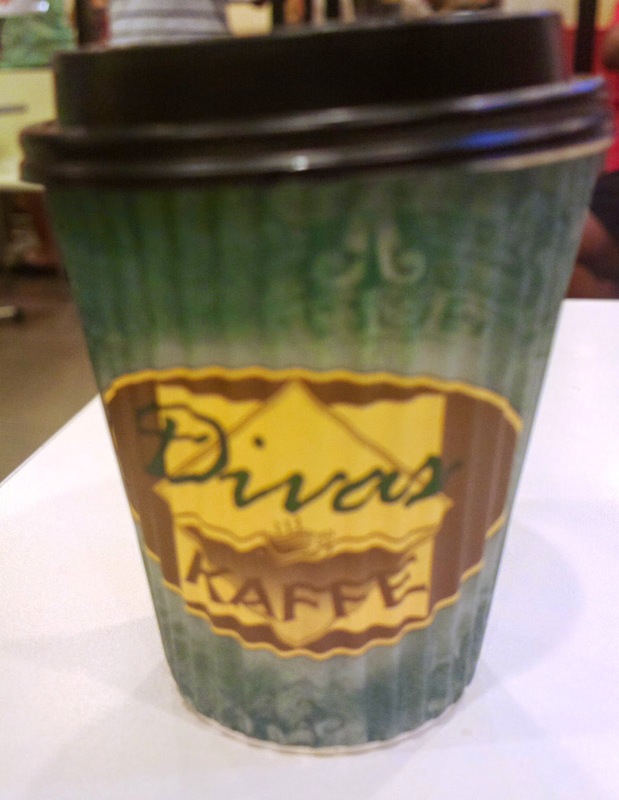 And if you ever drop by Shell at NLEX (Southbound) when driving or traveling, do sip a cup at Divas Kaffe. It’s not a gourmet brand but their brand is worth your wallet. 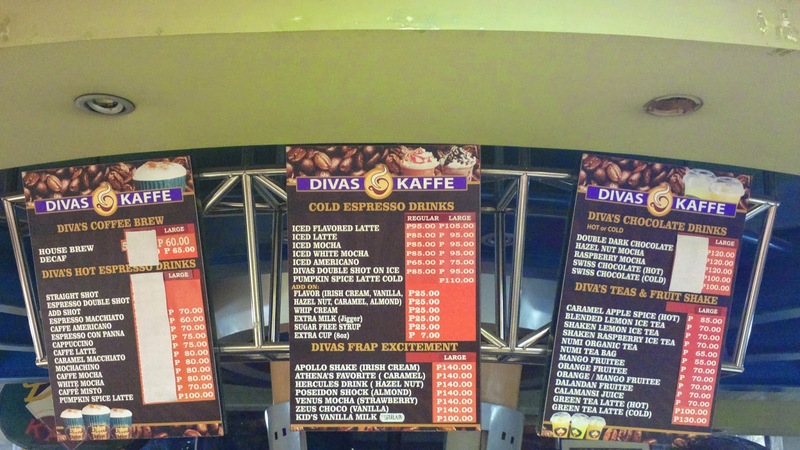 See the menu below.